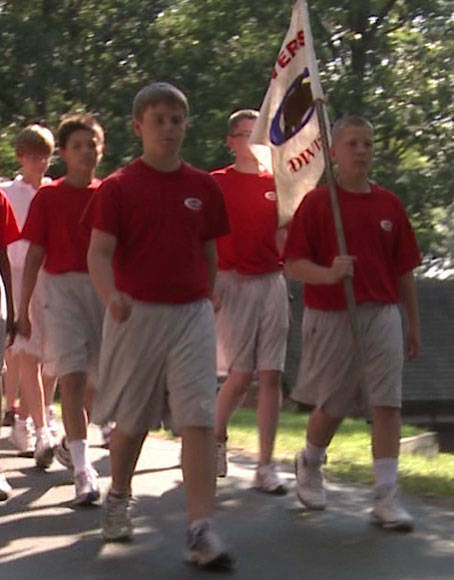 Founded in 1902, Culver Summer Schools and Camps is a fun- ﬁlled, naturally beautiful 1,800-acre setting where over 1,400 young people from around the world, ages 7-17, develop positive self-esteem through accomplishment and self discipline. It is a high challenge-high support environment for learning leadership skills that improve personal conﬁdence. "It was an amazing first class summer. I am so happy to have graduated but sad it is over after five incredible years. I look forward to hopefully coming back as a counselor." "I appreciate the opportunity I was given to work at Culver with such great kids. It was an amazing experience to go back 13 summers later and I fell in love with Culver all over again. I hope to return next summer and be part of the Culver family once more. " "I can hands down say that Culver was the best part of my younger years! I now have 2 children of my own and cannot wait for them to have the Culver experience too!!" "Leadership and character development are what I think sets Culver apart. 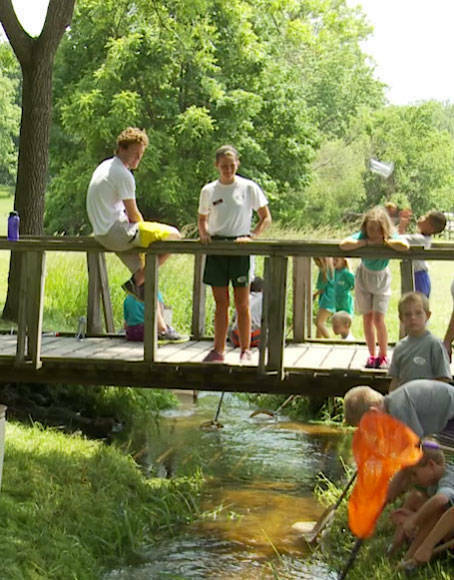 This part of our children's summer is the main reason why we send them to camp. Of course there are countless others, but this part of Culver is invaluable. 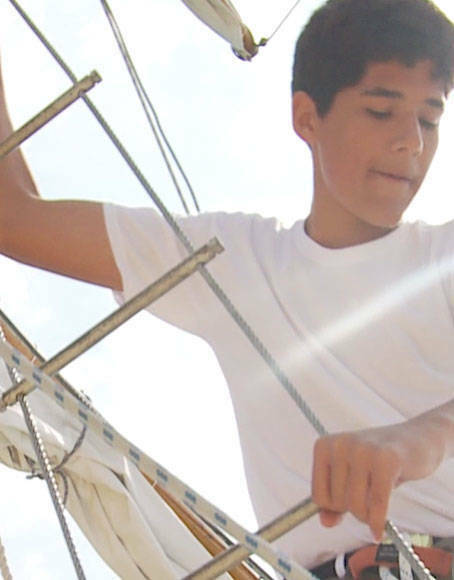 Not many children are fortunate enough to experience this type of program and we truly value it."